You must be 16 years old or older to compete in this tournament. You must be a European, Middle Eastern or African citizen (passport) or have a valid visa for your country of residence. You must be ranked Master or above on Europe in the 2015 Season 2 or 3. 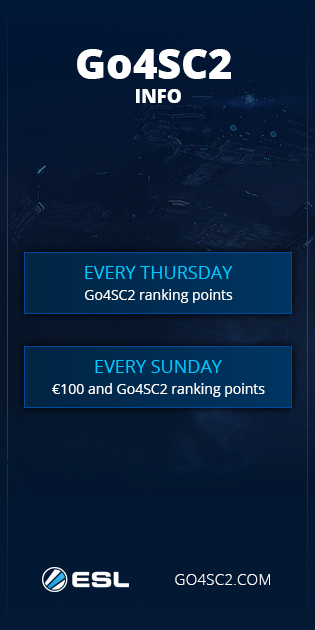 The top 4 players qualify for the WCS 2015 Season 3 EU Challenger. Please be in the WCS and WCS2 channel on Battle.net for the duration of the qualifier.